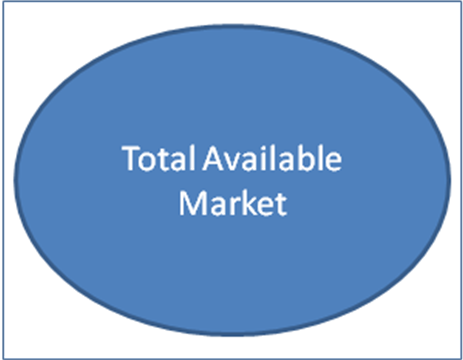 The typical market due diligence effort generally includes three components. To help explain each component and how they fit into the overall market assessment, we'll illustrate this section using an example company that provides CRM software for law firms. Bottom-Up: The solution is targeted at law firms with 100 or more lawyers. There are 1,000 law firms in the US of that size and on average they will spend $100K/year on our solution. Therefore, the market potential is $100 million/year. Top-Down: Gartner Group estimates the market for legal software is $1 billion and this solution could be about 10% of what a firm spends, or $100 million/year. While customer interviews serve several purposes, when it comes to market due diligence, their primary function is to establish whether the company is selling a pain killer that is likely to be widely adopted across the industry or a vitamin that will be purchased by just a select few. 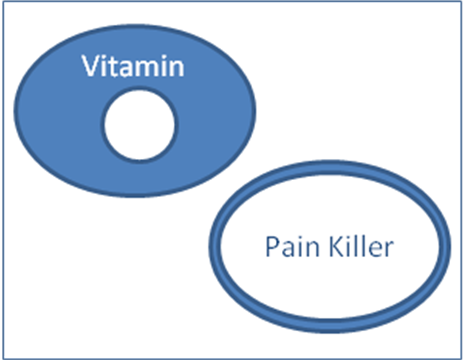 Pain Killer: "Our client relationships are managed by teams of attorneys. There is no question that unless each attorney working with a client has access to all of the contacts and opportunities at the account, we lose business." Vitamin: "The CRM has made the client management process easier and saves us time. Do we win more business because of it? I'm not sure I'd go that far." The flipside of customer interviews is loss interviews. Loss interviews provide excellent insight into how the company stacks up against competitors. Understanding whether the company has a strong or weak competitive position helps determine the share of the market they can expect to win. 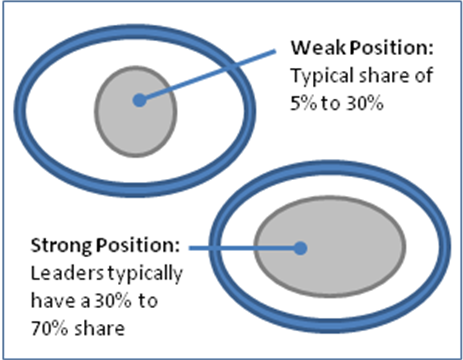 Strong Position: The loss interviews uncover that losses are largely attributable to factors that have to do with the company's core offering such as competitors buying the business and relationships. Weak Position: The loss interviews uncover that losses are largely attributable to a systematic limitation of the company's offerings.